Isu pertama dari majalah National Geographic tampak sederhana dengan tampilan sampul coklat dan tidak ada foto-foto di halamannya diterbitkan pada bulan Oktober tahun 1888. *Courtesy : National Geography memorabilia album. 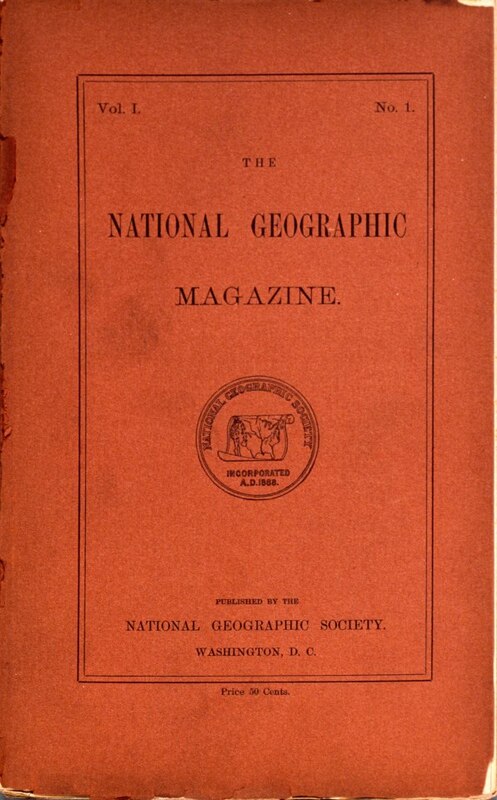 The first issue of National Geographic magazine—a modest-looking brochure with a brown cover and no photographs on its pages—was published in October 1888.